exercise and hauling. With Dana Hokana. 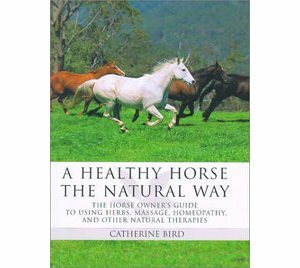 A horse owner’s guide to using herbs, massage, aromatherapy, homeopathy and other natural therapies. Discusses how and when to use a combination of these therapies and when to use them in conjunction with veterinary treatment. 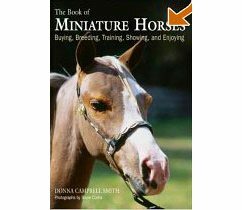 SC Book – If only one comprehensive horse care were to be chosen for a library, it should be this extensive and well-illustrated reference. 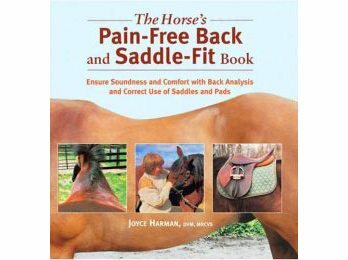 Written by a horse vet specialist, it packs in not only the anticipated horse care and health solutions chapters, but includes tips on fitness, conditioning, and much more. Small color photos throughout add interest but the meat is in the chapters of medical insights backed by a practicing vet’s long-time experience: chapters which can save a horse’s life whether consulted quickly in an emergency or used as preventative points. 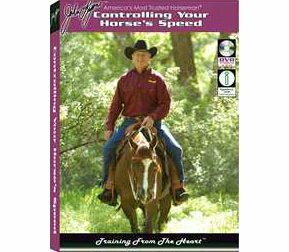 This DVD contains slow-motion studies of the English and Western gaits. It is clear and understandable for 4-H or Pony Club groups, but comprehensive enough to be of interest to other equine professionals. A guide to basic equine health procedures that will prove invaluable in your barn. Turn to the job you need, hang the book on a nail, and go to work. Large illustrations and straightforward instructions. SC book – A guide that shines light on this unpredictable and traditionally misunderstood disease with accessible information and current thoughts on prevention, treatment and recovery. The most common drugs, hormones, supplements, and herbs for horses are discussed and evaluated in this long-trusted guide. New products have been added to the already extensive guide for better understanding. 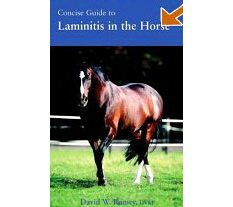 SC book – $19.95 – The facts imparted in this guide will help owners formulate a rational approach to the prevention and treatment of laminitis. 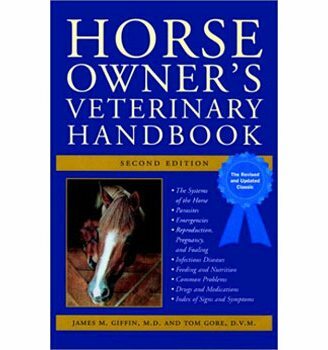 It is meant to be read and discussed with one’s veterinarian and farrier. Use it as a first line against this dreaded disease. 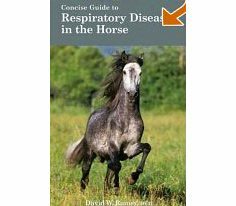 Chapters include the anatomy of a horse’s respiratory system, techniques your vet uses for diagnosing problems, how those problems are treated, and common issues in the upper and lower airways. There are also chapters specific to four of the most common respiratory issues: shipping fever, strangles, heaves and EIPH (exerciseinduced bleeding). DVD – Learn to care for wounds and other major injuries as well as how to diagnose and treat acute conditions in all major organ systems with step-by-step demonstrations. SC book – 256 pages – Jean-Pierre Hourdebaigt, RMT, introduces the techniques you will use during a message, its integral role in sport therapy, and then presents a series of routines designed to target specific trouble spots and various disciplines. DVD 90 minutes – This video offers demonstrations for every chapter of the book. The sections on individual techniques and complete routines are especially valuable. 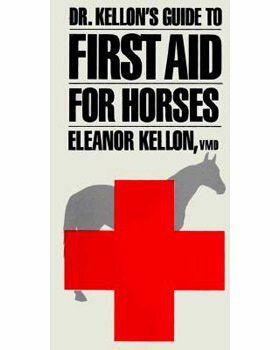 This book provides advice from both a DVM and an MD about handling all the common injuries and conditions that can arise when people and horses come together. Specific exercises name targeted muscles, are illustrated with clear photographs and explained in words. A chart summarizes the purpose, frequency and duration for each activity. HC book. 186 pages. How is a rescue horse different? What do people need to know to be a good partner for a previously abused or neglected equine? 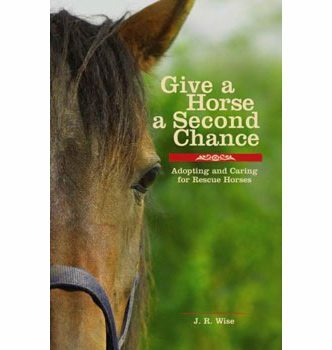 A complete guide to giving healthy and productive lives to deserving horses. 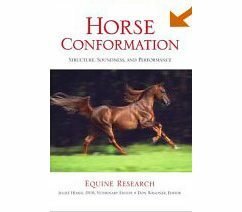 SC book Every horse needs their owner to read this book. Equine nutritionist Marijke van de Water has done an extraordinary job of helping thousands of horses. Includes natural health programs o successfully treat a variety of equine health conditions including digestive disorders, colic, cribbing, parasites, immune conditions, respiratory disorders, laminitis, metabolic syndrome and detoxification. Know how, what and when to feed grass, hay, and grain. Complete with successful case studies. SC Book. 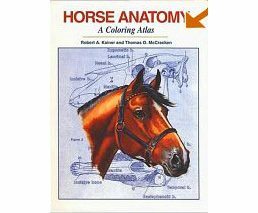 This anatomy atlas is split into sections covering every aspect of the equine anatomy by system. Drawings outline each system, organ features, common ailments, diseases, and functions. 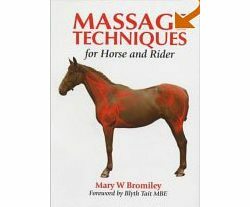 The most comprehensive guide to the horse’s body – inside and out – ever published. From the Equine Research Center. The comprehensive text focuses on ideal and abnormal conformation features, balance and symmetry, relationship between conformation faults and athletic ability, colors and markings, anatomical elements, teeth and aging, digestive, neurological, respiratory and circulatory systems, and the relationship between structure and function. Highly recommended. This pictorial how-to book illustrates basic health care, from the daily check to vital signs, wound care and vaccination. Cherry Hill teams up with Richard Kilmesh to address the topics of hoof care and horseshoeing. 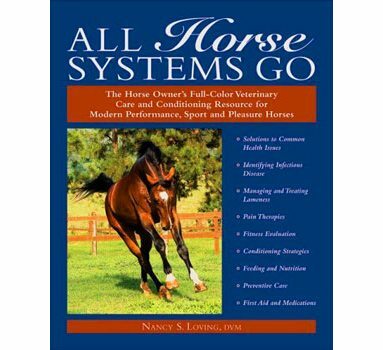 This book covers what every horse owner needs to know about this critical key to a horse’s overall health and well-being. 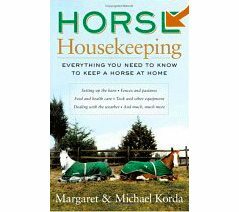 Authoritative, inspirational, highly accessible, full of common sense and downto- earth advice, all of it based on twentyfive years of experience, the Korda’s book is a basic resource for anybody who wants to keep horses in a safe, content, healthy, and cost-effective way at home, from detailed lists of things you need to have on hand to the basic (and not so basic) dos and don’ts of horse care. Complete with comparative charts, useful sidebars, and practical insights, it guides you in making decisions about optimal nutrition and preventive care for your horse. A-Z entries offer insight into all aspects of English and Western horsemanship. 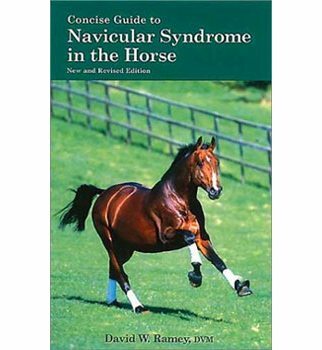 Everything from equine health issues to horse breeds is covered in this amazing book. HC book – 538 pages – This easy-to-navigate reference tool includes almost every conceivable veterinarian concern â€“ from snakebites to reproduction and parasites. The graphic photographs are helpful in identifying a problem. SC Book, 112 pages. Leg coverings are not the easiest things to use, and can be the sign of what separates a professional from a novice. 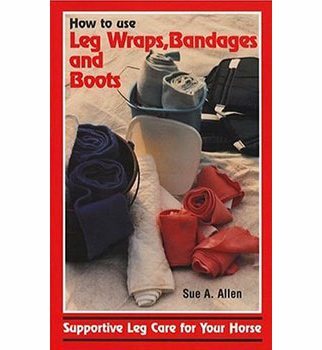 This book explains wrapping the correct way, as well as different types of boots and caring for leg ailments. A unique view of how a horse uses its body is presented in a graphic and easy-to-follow way. 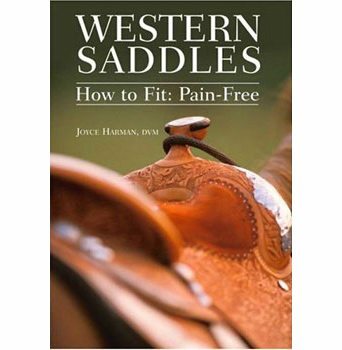 It will help you improve your riding and your training. 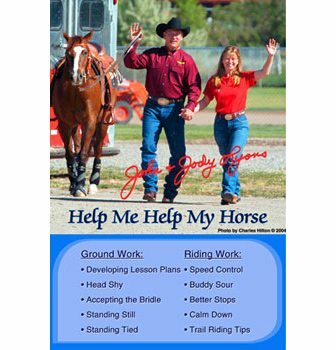 Discover the true effect of riding and training on each part of the horses body. 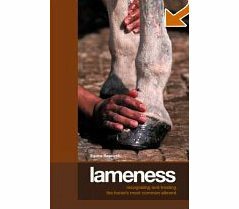 SC book – This highly acclaimed book analyzes the causes, diagnoses, and management of the myriad causes of lameness. Defining and identifying the lame leg; spotting gait abnormalities and non-muscular causes; physical examinations and evaluations; diagnostic tools and other tests; the role of the veterinarian and farrier in prepurchase examinations. 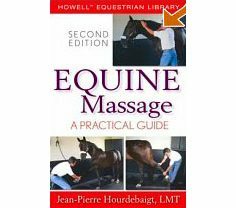 HC Book – Superb photographs and detailed line drawings, in addition to an in-depth discussion of the circulatory, muscular and nervous systems of the horse as they relate to massage make this a vital reference source for all who are interested in massage. SC Book. 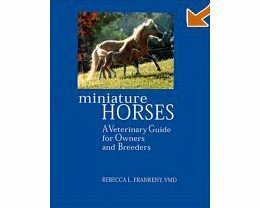 Providing all the information needed to safely and correctly treat Miniatures, this guide gives special attention to Miniature-specific problems and concerns. 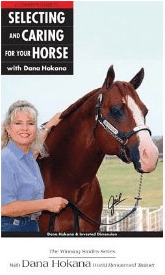 A horsewoman’s guide to lifetime health and fitness. Syndicated columnist and physician Rallie McAllister offers women riders the tools they need to get maximum enjoyment through healthy lifestyle choices. HC Book. 160 pages. The complete guide to caring for and showing this diminutive breed. Ensuring your horse’s comfortable and free to move is a focus of master saddle maker, Todd Bailey, as he demonstrates how to measure your own horse. 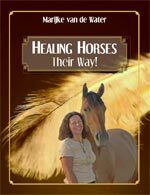 The first and only book of its kind to combine traditional veterinary care with holistic treatments for an integrated medical approach to the care of horses.